The new Apollo range of effects pedals from MC Systems combines rugged looks with an innovative functional twist. Designed in Australia, MC Systems introduces a new approach to pedal control. 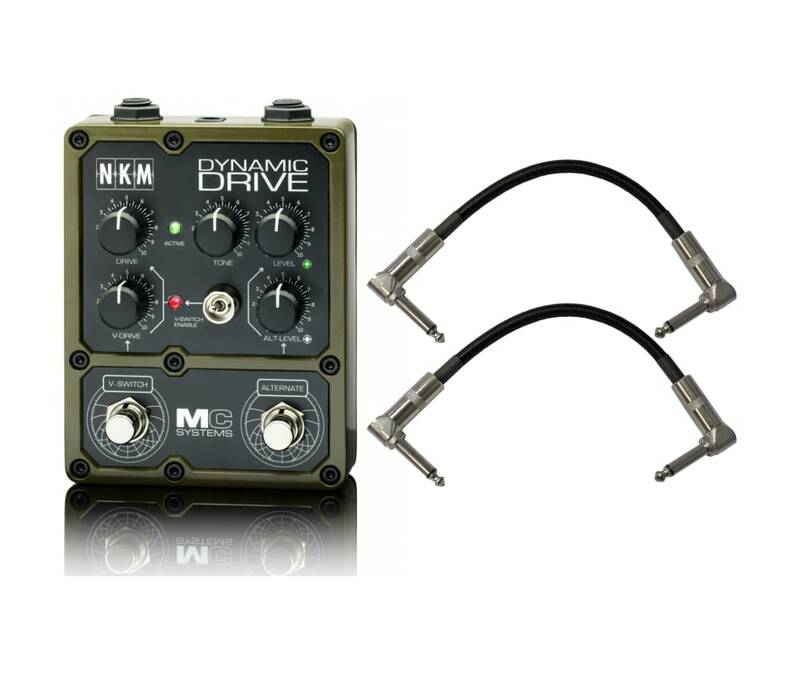 Each pedal in the initial release of eight models is fitted with V-Switch dynamic true bypass switching, which allows the player to enable the effect with dual intensity, dependent on how hard you stomp it.NKM Drive provides ultimate control of drive range - from solid boost through to blistering scream.Two output boost levels are available via the Alternate foot switch. Tone shaping circuitry feeds our innovative V SWITCH true bypass system giving fast access to two levels of drive. Analog all the way. Smokin'! 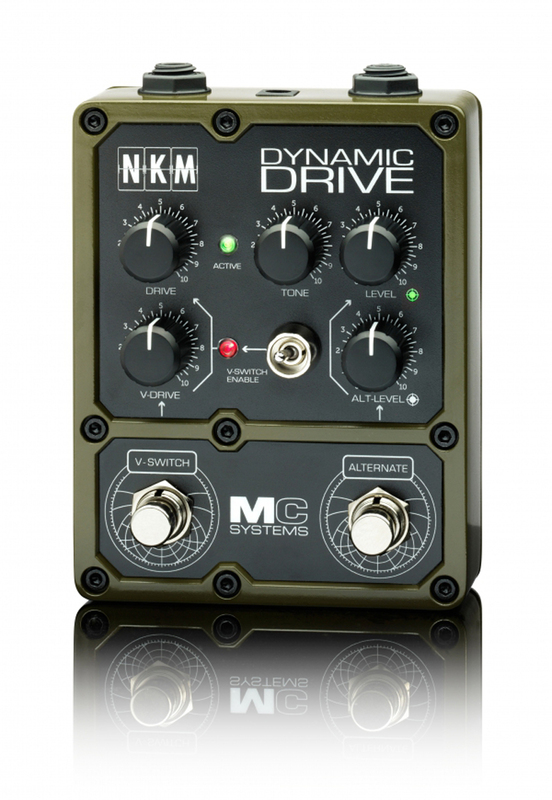 NKM Drive provides ultimate control of drive range - from solid boost through to blistering scream. Two output boost levels are available via the Alternate foot switch. Tone shaping circuitry feeds our innovative V SWITCH true bypass system giving fast access to two levels of drive. Analog all the way. Smokin !